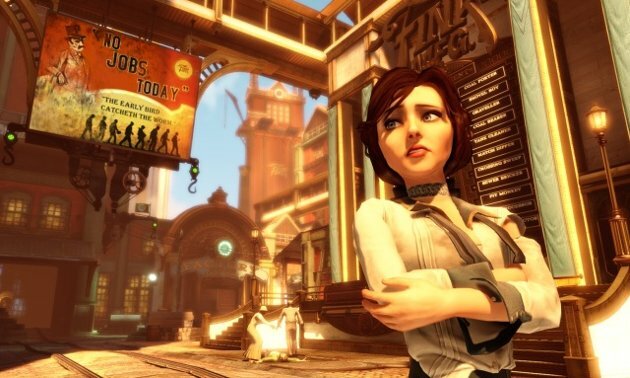 If there was a beacon of hope for the video game industry in the first half of 2013, it was Bioshock Infinite. The hotly-anticipated game, currently the top-rated title of the year, was the best chance for retail sales to rebound and return to positive territory. As it turns out, Booker DeWitt and Elizabeth couldn’t quite live up to that pressure — even with Lara Croft, Kratos and the Gears of War crew backing them up. ← Is Facebook gaming dying?